Few months ago, we gave you the information about the release of a “raptors” edition of the Air Jordan 7 Retro. 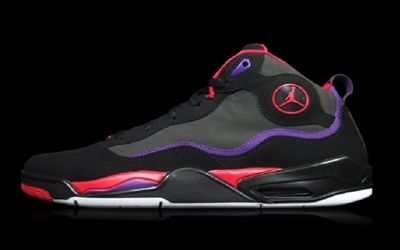 Recently, words and images surfaced to prove that the Jordan TC will also be released in the same edition. The Jordan TC, which will also be coming out in a “cool grey” edition soon, is expected to get attention especially after being out of the picture for several months. No release date announced for this but expect this to come out anytime soon!